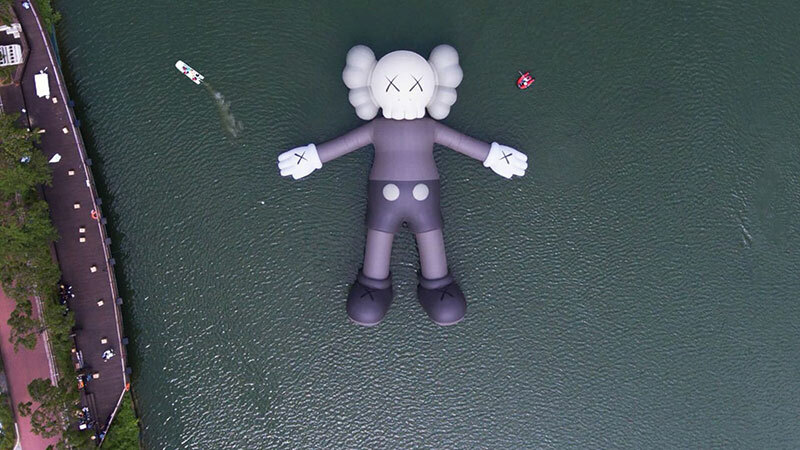 The latest work entitled KAWS:HOLIDAY by American artist KAWS, real name Brian Donnelly, is a 92-foot-long (28 meters) inflatable that can be found reclining on the surface of Seoul's Seokchon Lake. 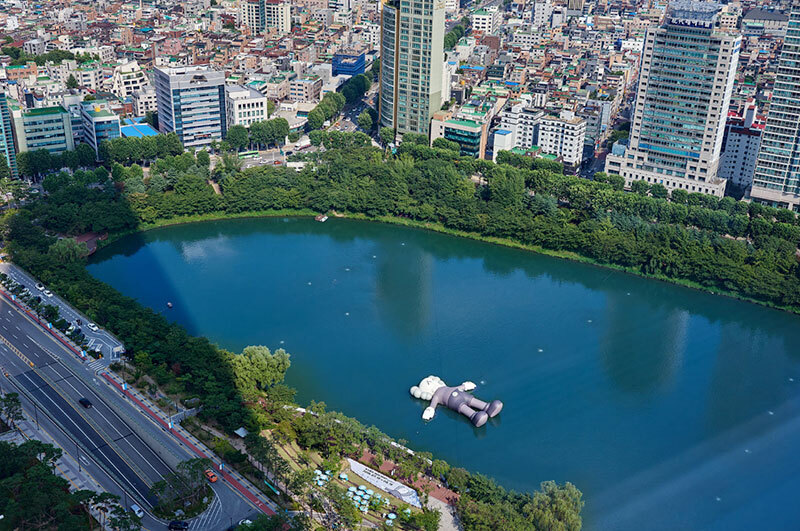 The installation, done in collaboration with LOTTE and AllRightsReserved, features one of his signature characters and will float on the lake until August 19 before embarking on a world tour. I was just thinking about being on vacation, and when you just drift in a pool and stare upwards, and that's really the beginning of the work. I feel like, in these times, we need things to help us relax. 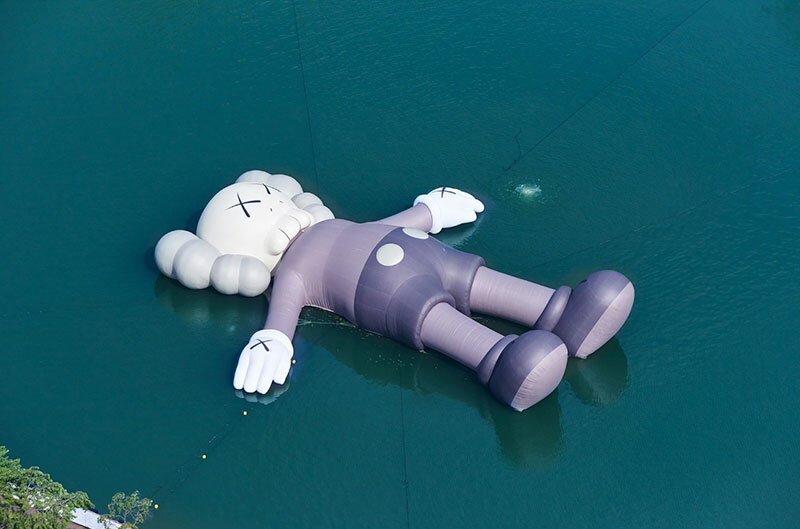 See more of KAWS' work on Instagram. 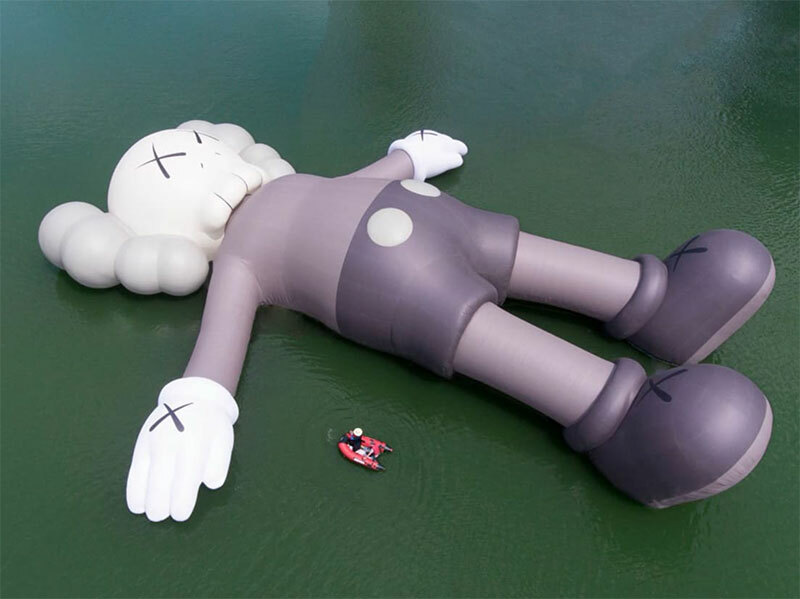 The latest work entitled KAWS:HOLIDAY by American artist KAWS, real name Brian Donnelly, is a 92-foot-long (28 meters) inflatable that can be found reclining on the surface of Seoul's Seokchon Lake.